A classic snowflake Christmas jumper knitting pattern in Double Knit. The traditional colours and shape mean that you can't go wrong with this timeless jumper. 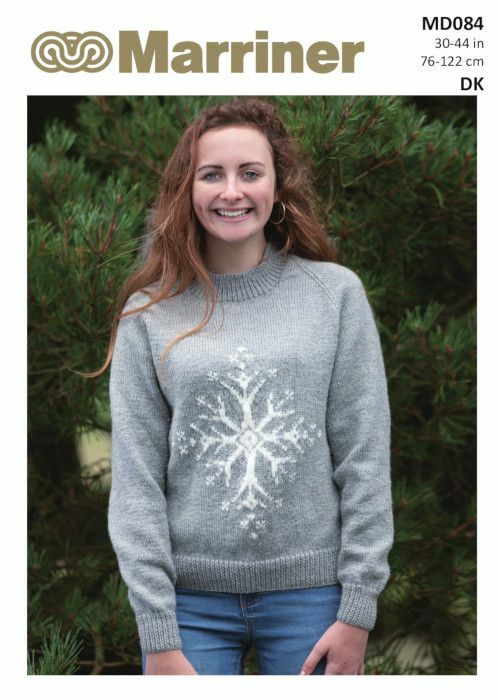 Knitted in our Double Knit range in the colours silver and white. 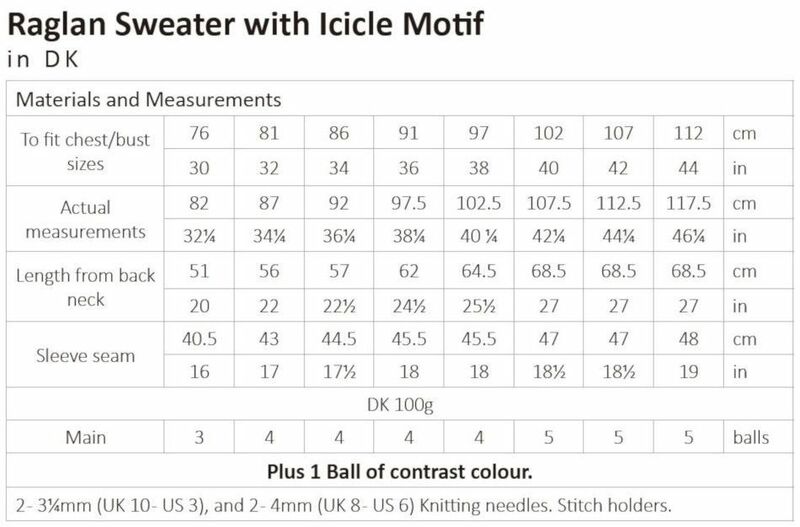 Hooks required A pair of 3¼mm (UK 10 - US 3), and a pair of 4mm (UK 8 - US 6) Knitting needles. Stitch holders.